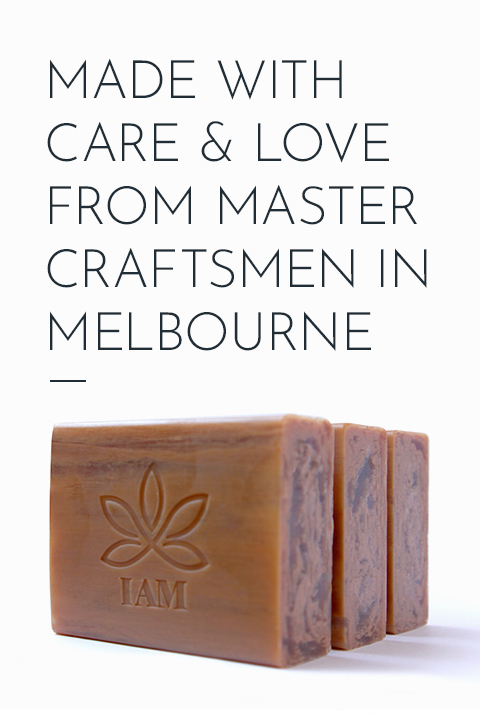 I AM Group Australia - About - Skincare, Beauty and Home Products. Our statement to our corporate clients is to incorporate luxury, and exotic ingredients into all our products to create an impeccable, unusual and beautiful product. No matter what it is, soap, candles, diffusers, creams, or anything we make. We insure your customers will be satisfied, and enjoy your services with our products. We create all of our products suitable for export around the world. Tell us the destination country, and we will ensure all legislations and compliance for your country’s requirements are met and exceeded. We are a young company. Our enthusiasm to be a world class brand is evident in everything we do. Backed by one of Australia’s oldest and most respected cosmetic manufacturers, we humbly offer our range and services to you. As a leading provider, we understand the importance of differentiating our products whilst being conscious of value. 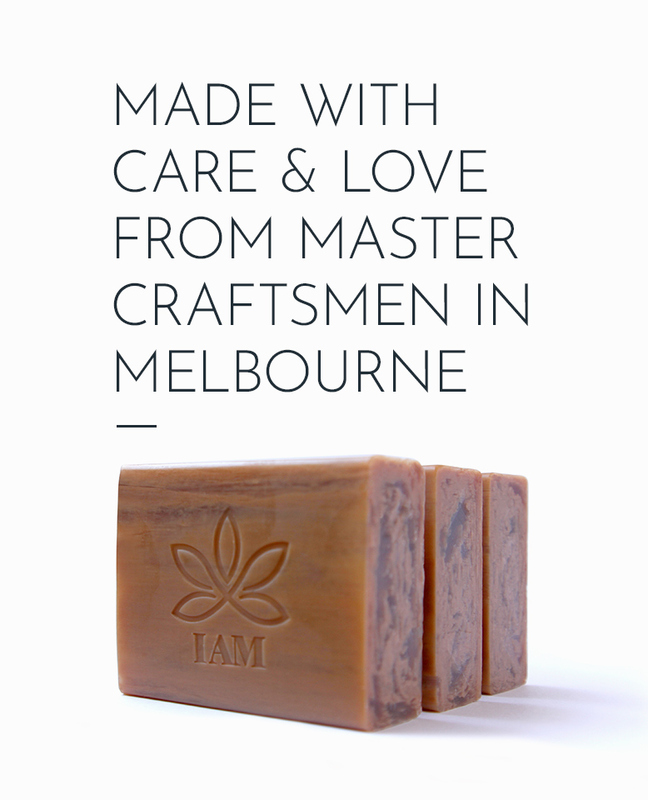 I Am Group Australia provides a bespoke service, matching our unique range of skin care and beauty products to support the brand experience of your procurement needs. For example, we can create colours and scents to match your company’s themes or decor designs, we can package the products to your satisfaction, we can also even display your company logo on the product. Like to know more? Let’s work together to see if you qualify for a free sample.